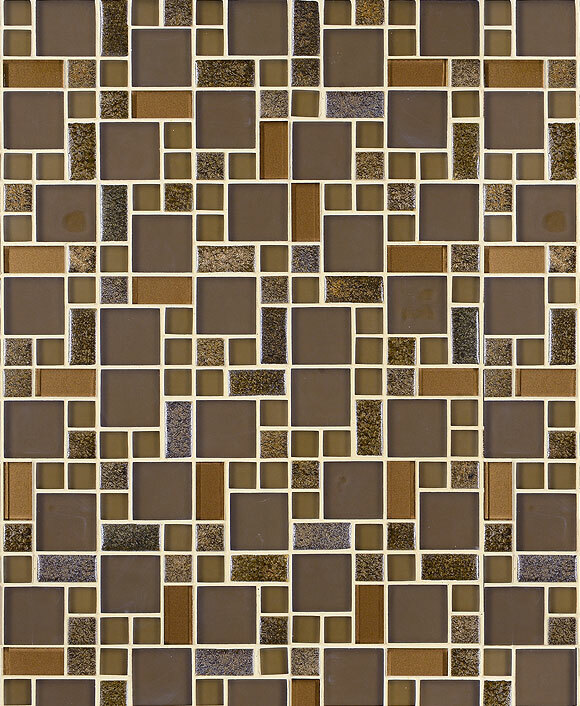 Find a wide array of choices for a perfectly polished and put together porcelain backsplash tile here at Backsplash.com. Our company has curated a collection of the most fabulous options for every décor and design from modern to traditional. 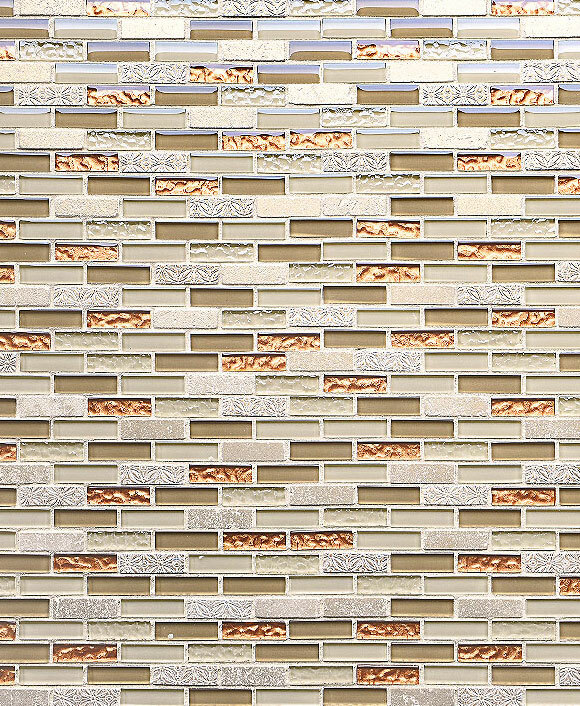 So whether you’re looking for funky and eclectic to warm and cozy, we’re sure to have a porcelain backsplash tile that appeals to your taste. Keep your eyes open for glittering and glossy finishes that make your kitchen feel bright and airy or unique colorations that are sure to catch the eye of all your guests. No matter whether you want your home to feel clean and complete with sparkling silver or gleaming copper, the colorations of porcelain give you no shortage of choices. Perfect for any home design and décor, our porcelain tile options will certainly match your preferred cabinetry colors and styles. 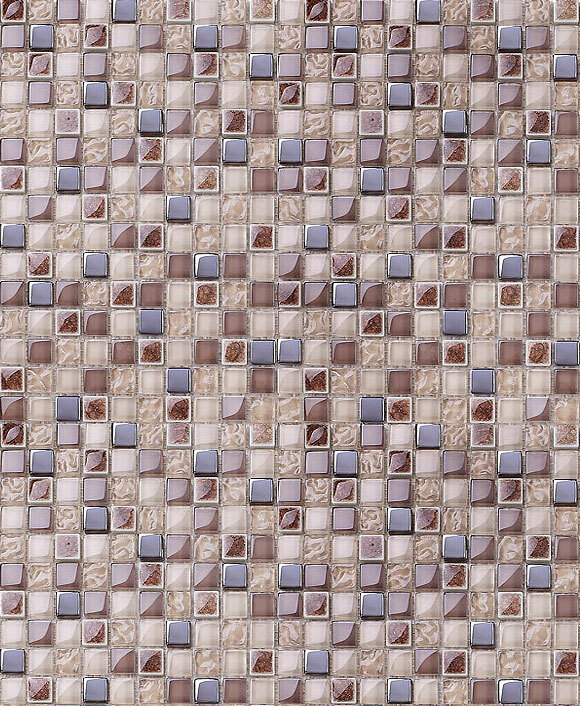 We have a pattern, gloss level, color, and mosaic mixture that will work for any space, new or old. Don’t spend hours in your kitchen trying to get each nook and cranny completely spotless. Opting for porcelain backsplash tile can save you countless hours of cleaning with its low-maintenance finish. Wiping it clean is easy and efficient, giving you the best of both worlds in terms of form and function. Not only that but porcelain is water resistant allowing water droplets to roll directly off its surface and making stains and damage to your tile unlikely. Messy cooks will adore the ease that porcelain tile brings to their life. Come browse through our impressive selection of porcelain backsplash tile to help put the finishing touches on your next kitchen project. 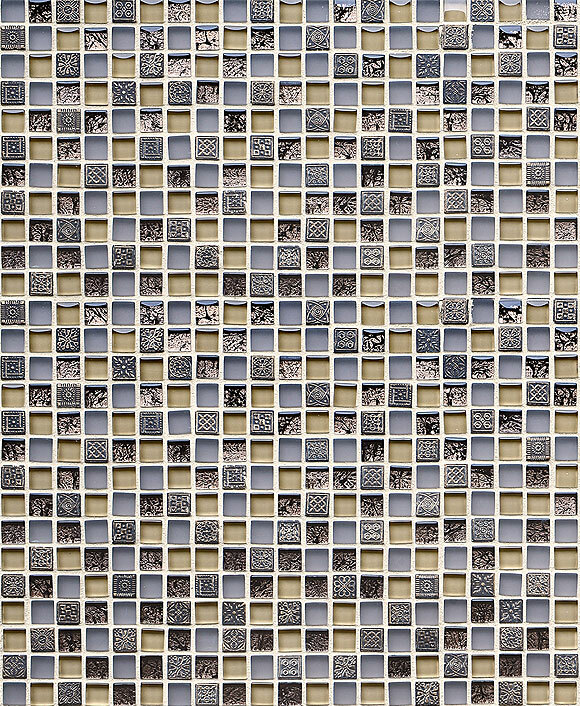 We can help you develop décor to match any design preference you have in mind with the endless selection of porcelain backsplash tile in our collection.